Following our previous article reviewing the most successful B2B campaigns, now we are looking at some B2C brands who have succeeded in creating seamless cross-channel campaigns..
Brand’s digital presence goes far beyond social media platforms such as Facebook and Instagram. A digital-focused strategy of providing brand inspiration across channels including online, stores and social media underlies the group’s performance. During the year, the company added new social networks to core Facebook, Twitter and Instagram presence, including WeChat in China, LINE in Japan, where it livestreamed a women’s runway show in February 2015, and in April 2015 it launched on Snapchat as part of a London in Los Angeles event. The famous Magic of Flying cross-channel digital campaign connected consumers through an interactive billboard campaign. Using custom-built technology, digital billboards responded to planes flying overhead, encouraging consumers to lookup. 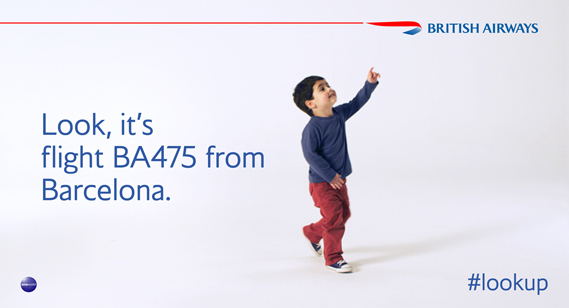 A message on the billboard showed the plane’s destination. Effectively an offline campaign with outdoor billboards, the brand managed to integrate offline with online while generating more than 75,000 unique visits and over 1m YouTube hits. 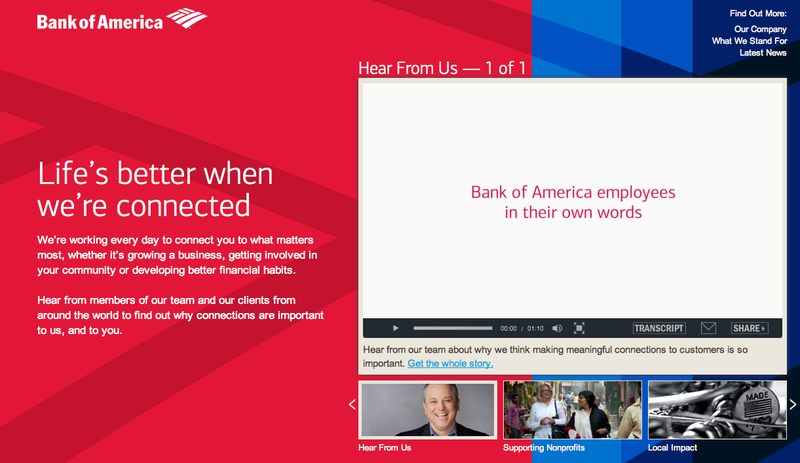 Bank of America has made a smart move by sponsoring a personal finance show called “The Business of Life” that is produced by Vice Media, a team of documentary storytellers. 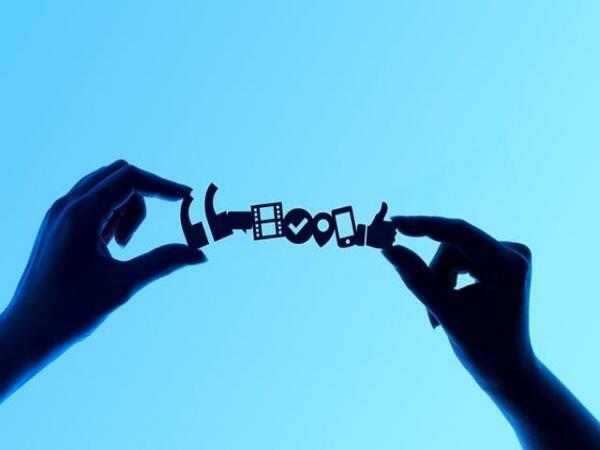 The show was jointly promoted through digital scrapbooking site Pinterest, Facebook and Youtube. To reach the millennials, Bank of America identified the financial topics Millennial Pinterest users are interested in most. Michael Moynihan, the host of the shows explains that the aim is to give young individuals a fresh perspective and “everything Millennials need to make financial sense of the most complicated topics of our time. The £8m Arrive Awesome ad campaign for Virgin Trains is running across multiple channels and targets consumers with personal and relevant ads across TV, cinema, digital, radio and press. The brand launched the campaign via a Twitter competition: the race to be awesome, pitting two virtual trains, #TheNorth and #TheSouth, against each other. 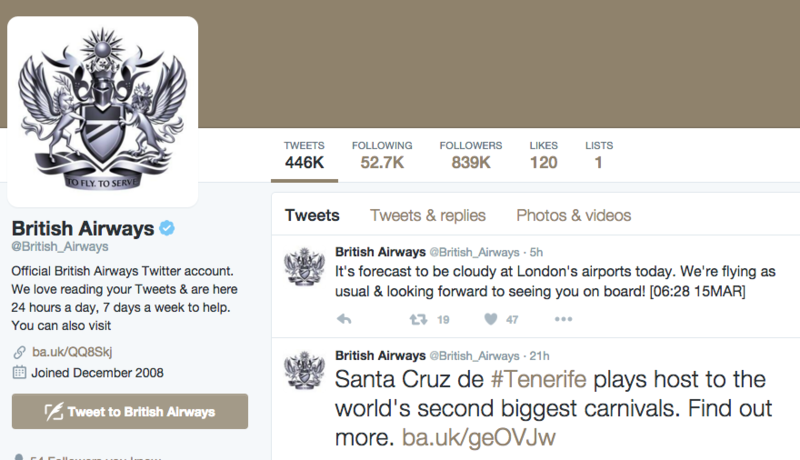 Consumers were encouraged to tweet the hashtag they wanted to win. Participants could track the progress of the race online and the train that arrived first won two tweeters first-class train tickets for a year. Starbucks’ digital presence in mobile, social and on the web attracts nearly 35 million unique monthly visitors. Coffee chain's omni-channel approach to marketing and selling continues to impress us with new ways of customer engagement. Starbucks creates a user-friendly experience through a myriad of special features on its Facebook page, including special contests, a store locator, international links, and job postings. 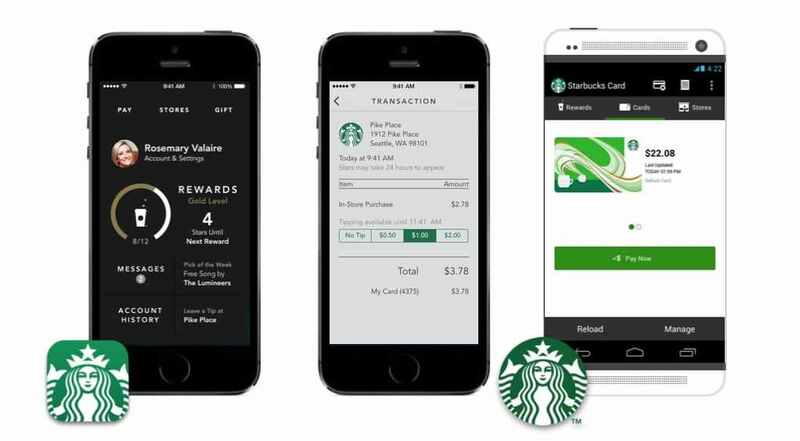 To streamline the buying process, Starbucks created an app to “simplify mobile payments and bypass lengthy lines.” “Everything we are doing in digital is about enhancing and strengthening those connections [with our customers] in only the way that digital can and only the way that Starbucks can,” - explains Adam Brotman, Chief Digital Officer. One of the largest world’s retailer is also a reliable source of information for anyone "hoping to make their home run a little smoother”. Tesco Living blog is full of budget-friendly tricks, practical life hacks with easy-to-follow instructions and ample pictures. 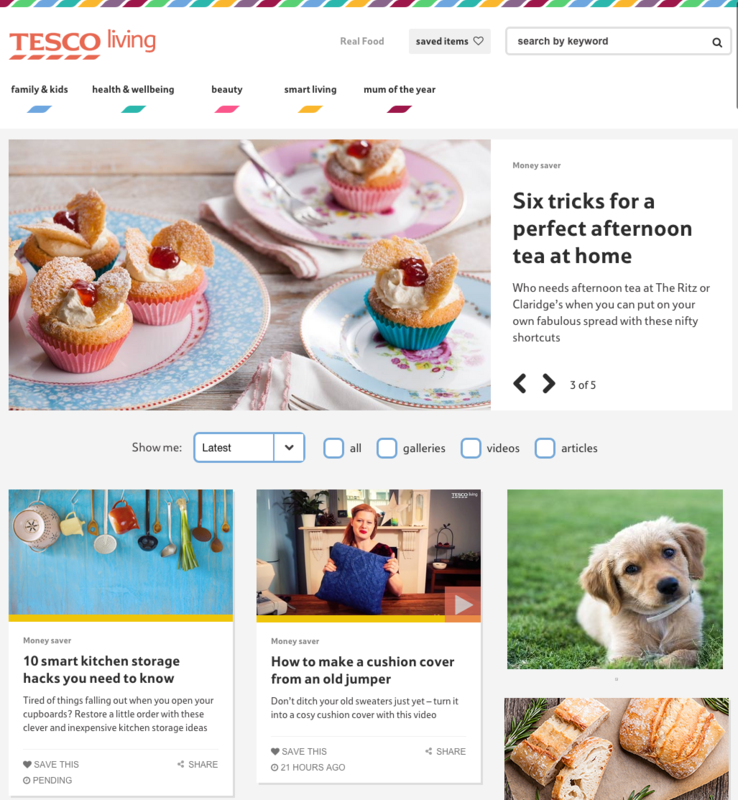 Tesco is a great example of helpful inbound marketing that provides their customers with creative home solutions on easily navigable platform. Topics varies from family favorite holiday recipes to summertime craft ideas for your kids.. As many other retailers, Tesco also engage with its customer across various social media channels via live chats with food and health experts. 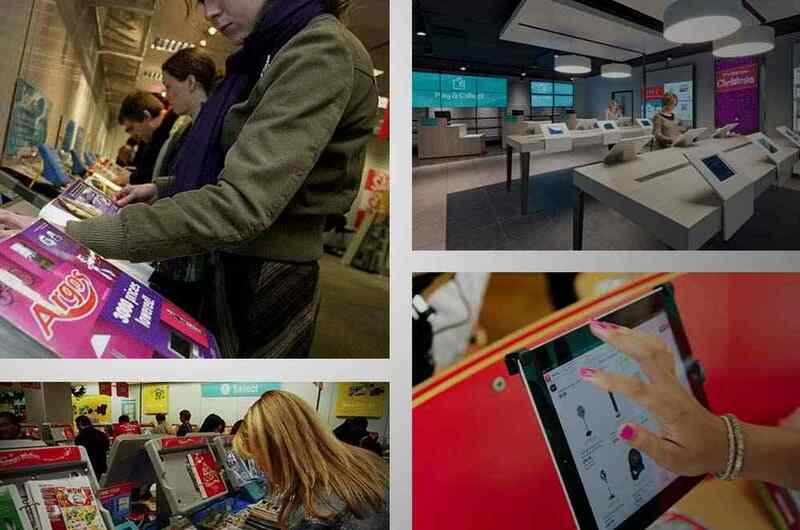 With more than 16 social media accounts for tesco club cards, social offers, real food, jobs and wines, Tesco is incredibly active in responding to every customer enquiry every jour..